THESE FLATS ARE AMAZING. 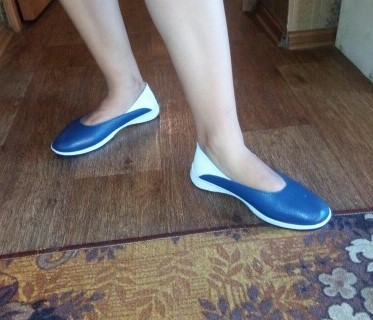 I have been looking for flats like this my whole life. They're not too narrow, and they're cute!! I definitely recommend these and will be buying more in other colors!! Love these shoes! I needed them because I have no little flats, so I ordered these hoping for the best. I love these shoes! I wear them a lot as they go with almost every outfit. The simple black shoe is a basic closet necessity.